For this review strengths intervention studies were located using online searches and collegial networks and included if they explicitly sought to teach or use a strengths classification to enhance well-being, and used pre- and post-intervention measures and a comparison group. Eight studies met the criteria and have been summarised by this review. To date, the effect sizes achieved by character strengths interventions have been small to moderate. 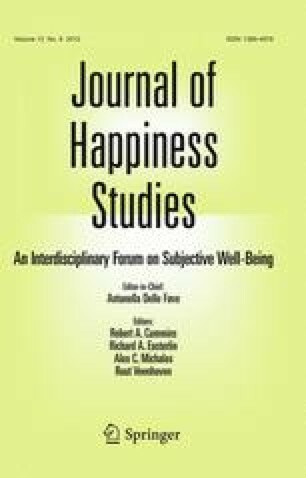 An understanding of how these interventions work may facilitate development of more effective interventions, while expanding the field of character strengths interventions to include a broader range of activities and approaches may also offer benefits. Research examining individual factors, such as strengths use, psychological need satisfaction, goal-setting and goal-striving provides promising leads to explain how strengths interventions work. However, the effect on intervention efficacy of relational or contextual factors, such as intervention environment or facilitator attitude to strengths, has not yet been explored. Implications for interventions in school settings are considered.